Dubuque photographers know how striking black and white photography can be. 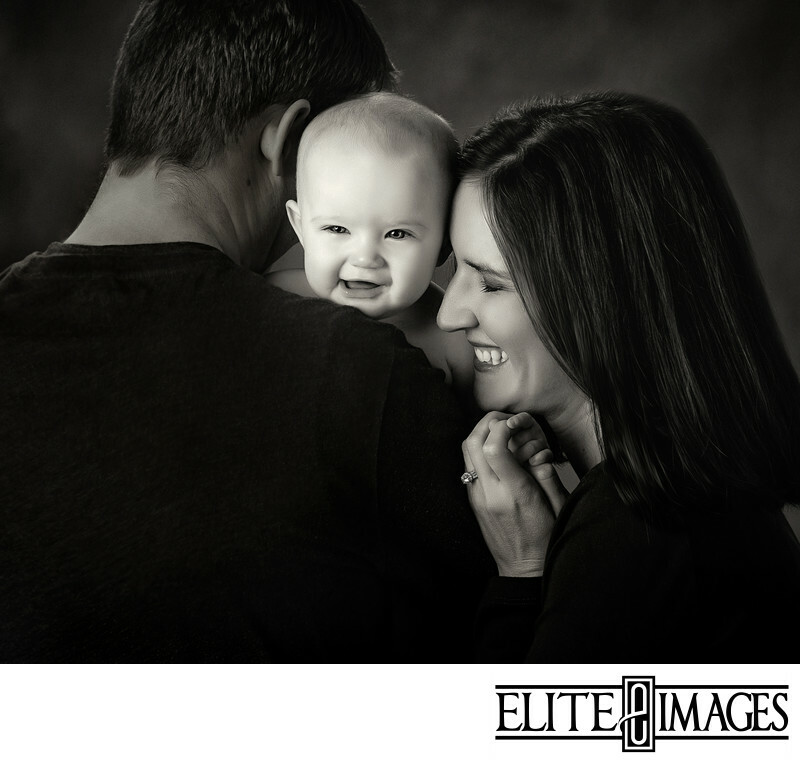 This precious family portrait is a perfect example of how black and white portraits express the close relationship and love they share. Without the color to distract the viewer, all of the focus is on the emotion and relationship. This is one of our Noir Blanc family sessions.